VIU Begins New Year with Accreditation Renewal! Fairfax, Virginia: Virginia International University (VIU) is proud to announce that the university’s accreditation has been renewed. The institution underwent a renewal visit in 2011, and the Accrediting Council for Independent Colleges & Schools (ACICS) has extended VIU’s accreditation through December 31, 2015. VIU has been accredited by the ACICS since 2008. ACICS is an independent accrediting agency that was founded in 1912, and is the largest national accrediting agency in the United States. ACICS is recognized by the US Department of Education and the Council on Higher Education Administration (CHEA). The organization accredits more than 800 institutions in the United States. For more information about ACICS, please visit their website at http://www.acics.org. Virginia International University is a 501 (c) 3 non-profit organization as designated by the US Internal Revenue Service (IRS). VIU was founded in 1998, and is located in Fairfax, Virginia. 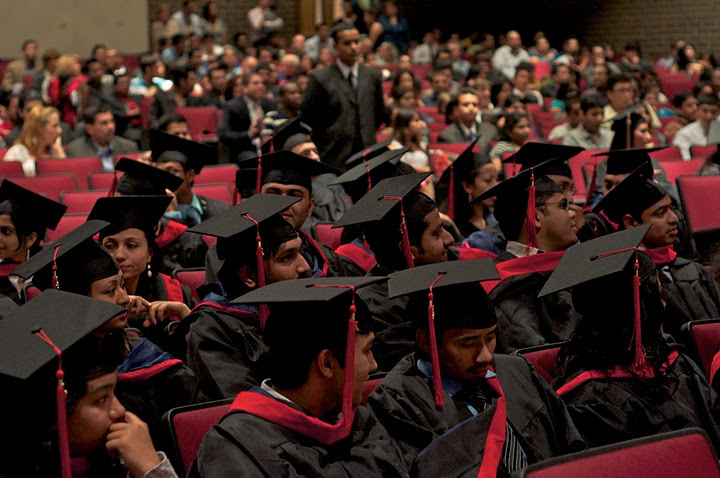 The university enrolls more than 800 students annually, and offers graduate and undergraduate degree and certificate programs in Business, Computer Science, and English Language Studies. Many of VIU’s degrees are also offered online. For more information about VIU, please visit their website at http://www.viu.edu. If you would like more information about Virginia International University or the programs offered by the institution, please call (703) 591 – 7042 or email info@viu.edu.